Apple is indeed working on a larger iPad which will feature a number of changes, including an all-new Bluetooth stylus accessory with pressure sensitivity, support for Force Touch input, and a USB-C connector, AppleInsider has learned. A person familiar with Apple's future product plans has revealed that the company is in fact working on an all-new iPad with a larger 12.9-inch display. Commonly referred to amongst members of the media and enthusiasts as an "iPad Pro," the timetable for release for this device is unknown, but a number of features entirely new to the iPad lineup are included. 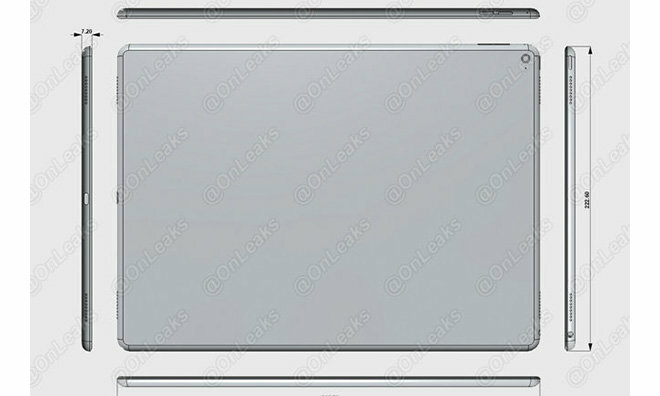 This person said that Apple is expected to include an NFC radio within the new 12.9-inch iPad. While tap-to-pay functionality in an iPad is unlikely, the inclusion of NFC could allow for an "iPad Pro" to serve as a payment receiving terminal for Apple Pay. The inclusion of NFC could also allow for simplified pairing with accessories, such as the new stylus said to be in the works. The source also indicated that the jumbo-sized iPad will sport a new touchscreen with improved touch latency. It was said that this will improve the experience when used with a new Apple-built Bluetooth stylus. 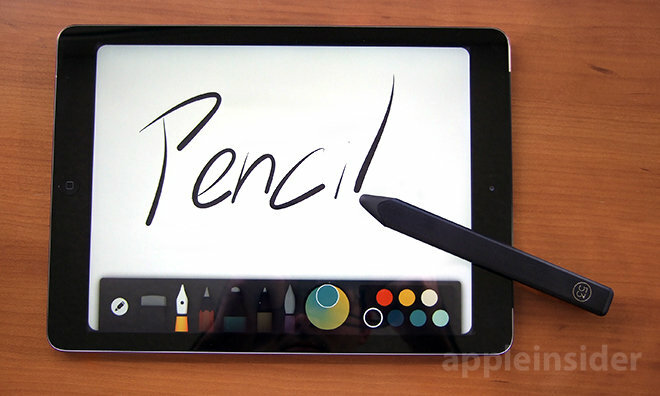 Word of a potential Apple stylus was first revealed earlier this year by KGI Securities analyst Ming-Chi Kuo. Offering more details on the anticipated accessory, an AppleInsider source said that Apple's stylus will connect via Bluetooth, and that it will feature pressure-sensitive input. The screen itself will also reportedly sense pressure from fingertips, as Apple is said to be planning to bring its Force Touch input to the 12.9-inch iPad. AppleInsider was first to report in February that Apple's next-generation iPhone, referred to colloquially as the "iPhone 6s," will also feature the Force Touch input that is currently available on the Apple Watch and latest MacBooks. The source also said that Apple's new, larger iPad will also feature a USB-C input, though they didn't indicate whether it would be a new, second port option, or if USB-C would replace the Lightning connector found on current iPads. Cases based on allegedly leaked "iPad Pro" designs have included spaces for two port openings, leading to speculation that Apple could potentially include both USB-C and Lightning, or offer docking capabilities in two different orientations. Finally, AppleInsider was also told that the "iPad Pro" will unsurprisingly feature a new next-generation A-series processor. The current high-end iPad Air 2 features an A8X processor that is a beefed-up variant of the A8 chip found in the iPhone 6 and iPhone 6 Plus.